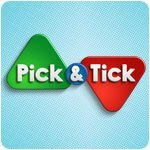 Pick & Tick Game - Download and Play Free Version! Wake up your sleeping brain with this unique mix of mini PUZZLE GAMES and TRIVIA with amazing fun facts about the world around us! 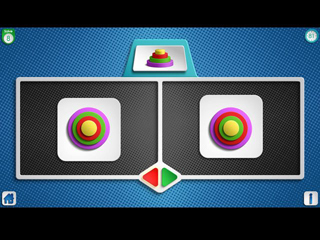 Spin the wheel to play a bonus game and let it decide what you play next. You'll enjoy a wide array of puzzles and trivia that you'll have to stay on your toes to keep going. Challenging and endless fun!